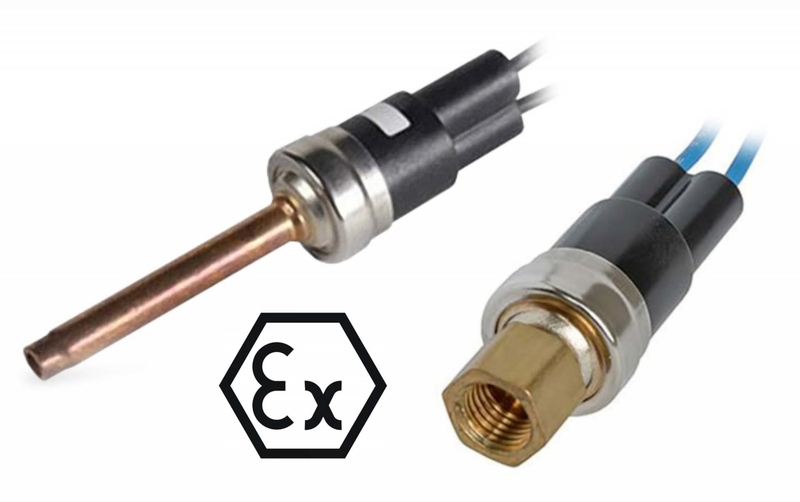 The PS80-2X is an automatic reset pressure switch designed to meet the unique challenges of R744/CO2 based air condi- tioning and refrigeration equipment. These green systems require robust switches capable of withstanding the increased pressures and tempera- tures generated by these units. Sensata has redesigned the flagship PS80 to meet the special requirements of these transcritical R744 systems.